Need new ideas for decorating your small apartment garden? Try some of these tropical hanging plants when creating your own little patch of nature. 1. Petunia – The color palette of petunia will add magic to your apartment garden. 2. Tomatoes – Not only are they useful, they also look great in hanging baskets, especially the cherry tomato variety. The bush tomatoes also look great as ornament plants because of the hanging trails. 3. Begonia – Hang these plants near shaded areas to create a colorful garden. 4. 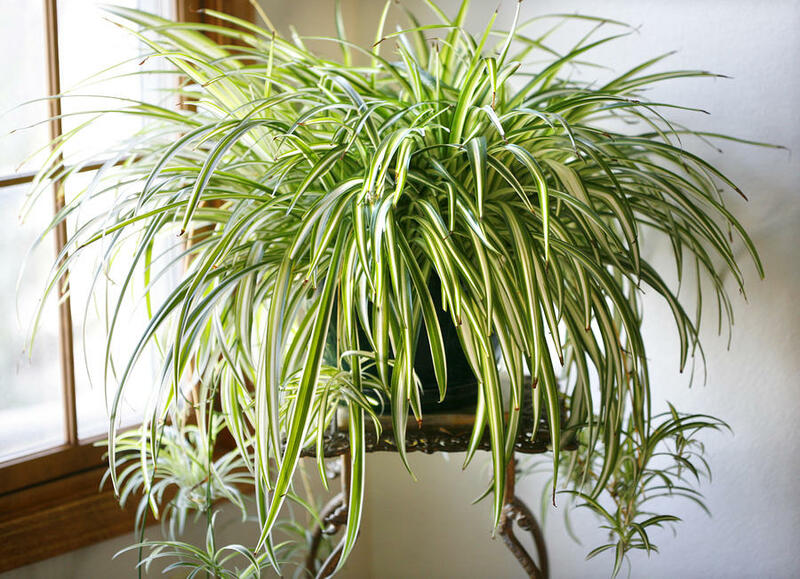 Spider Plant – Commonly used as an indoor plant, this can also be planted in hanging baskets for variety. 5. Philodendron – This can be placed in shaded areas away from the heat of the sun to add more green colors to your garden. 6. Verbena – This can be planted in small hanging baskets and plant boxes, ideal for small spaces in apartments in Singapore. 7. Portulaca – Besides an ideal ground cover, the portulaca can also be planted in hanging baskets because of their beautiful flowers and trailing branches. 8. Fuchsia – Not only are its flowers beautiful, the variety of colors and the inverted flowers make fuchsia extra special as a hanging plant. 9. Begonia – The brilliant colors of the flowers make them ideal as houseplants, especially if you want to place them outdoors. 10. Impatiens – These small delicate flowers can create a colorful outdoor garden, making the space look bigger than its actual size. 11. Lobelia – The flowers of this plant can thrive in hot climates and will make colorful hanging plants on your apartment’s balcony. 12. Nasturtium – The delicate flowers and the large green leaves make them ideal filler plants for small gardens. 13. Silver Bells – If you want more colors in your small garden, the silver bells make a great addition to any space, whether you plant them in a box or a hanging basket. 14. English Ivy – This plant can be displayed indoors because of its variegated leaves and trails that reach up to 6 feet. 15. Million Bells – They upturned petals and hanging branches make them ideal as hanging plants for your small apartment garden. 16. 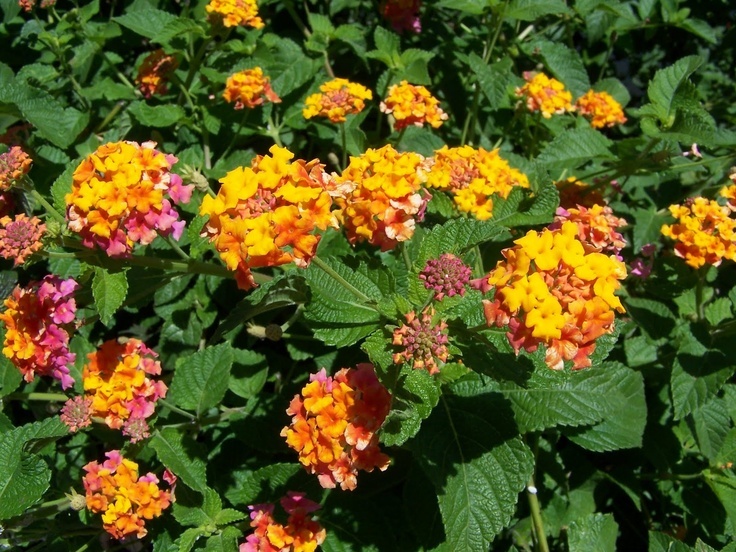 Lantana – This plant is prized for its tiny purple and yellow-colored flowers. 17. String Beans – They look great on a hanging basket because the leaves spill out over the sides of the hanging basket. You can also harvest them when they’re ready. 18. Lettuce – This can be interplanted with other hanging plants that need a lot of sunlight, because it is easy to grow and is lightweight. 19. Peas – This plant can be visually appealing and will add a variety to a small garden. You can grow them beside the string beans on a hanging basket. 20. Herbs – Grow a variety of herbs in your small garden, such as parsley, thyme, basil, rosemary, lavender, chives, mind, and thyme. 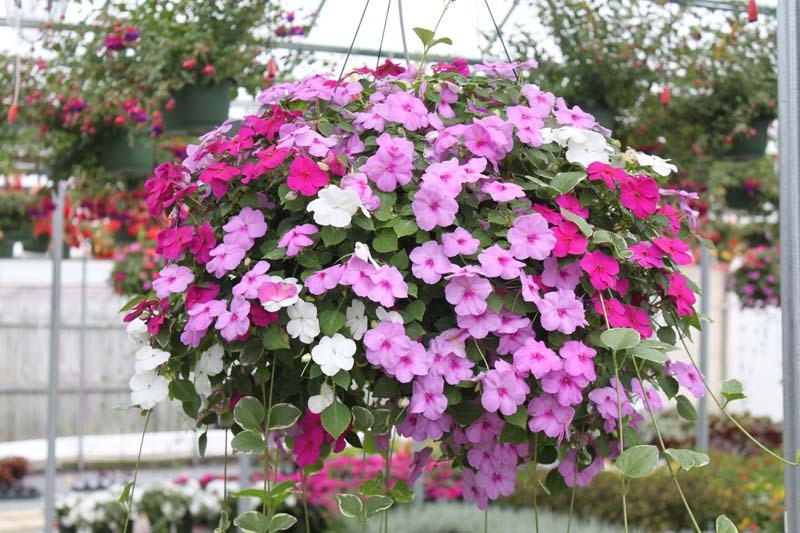 Not only are they easy to grow and lightweight, but they take up minimal space and can even be grown in hanging baskets.